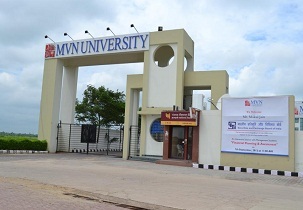 MVN University is modern education delivering university which offers a broad range of courses and programs and their specialisations. If you have an idea of making our world little better through innovation and technical knowledge then this is the right place to pursue master’s or completing graduation. At the university they provide a wide of resources for one who is focused and passionate. The members of the university and the faculties encourage students to learn in deep and to stand up in the crowd. 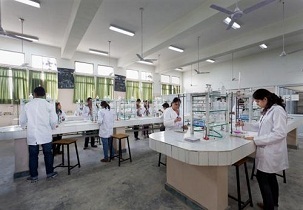 The objective of this university is that they learn the connectedness of universal principals and also they provide unique education system. They focus on each and every student and give them exposure in all the activity. You experience a wide range of programs which are very pleasing and fulfilling. The teaching is very different and provides them the best education. Before that there will be placement talks to provide knowledge to students about their career, passion to work further. Few of the top recruiters are HONEYWELL, ASIAN PAINTS, AIRTEL, TVS, EPIC, PEPSICO, and INFOTECH these companies visit the campus and select the deserving students. The cut-offs are based on the category and ranks obtained in the competitive exams. Each year there is a slight difference in cut-off procedure. The marks obtained in the exam is considered and compared with the cut-off marks to get eligibility. 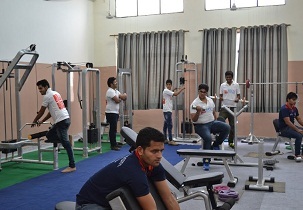 The hostel provides excellent facilities for boys and girls separately. The rooms are furnished and well ventilated room. 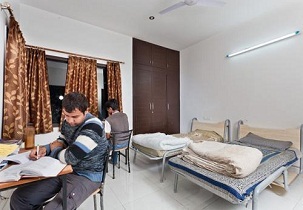 Provided each room a bed, study table, cupboard, chair that feels very comfortable and homely feeling. As there are options choosing rooms the hostel fee depends on that like shared bias and attached and non-attached toilets. The mess provides hygienic food with variety of dishes each day. The hostel premises are under CCTV surveillance for student’s safety and security purpose. The university offers various courses under which there are number of specialisations to choose according to their interest. The master program is for 2 years split into semesters and BE is for 4 years no matter which specialisation you have chosen. There is MBA for master’s program and BE for undergraduate program. The application fee is INR 1000/- to be paid while filling the form and is same for all the course. It can be paid through offline or online. Placements are very good in this university. Nearly 80 to 90% of students get placed. The curriculum is very interesting and students get to do a lot of practical works. Top companies like HCL, Wipro, TCS, etc. come to campus for recruitment. The faculty members are very helpful, supportive, and cooperative. Thus it becomes very easy for students to approach them at any time. One can definitely gain a wide exposure and many opportunities to explore. 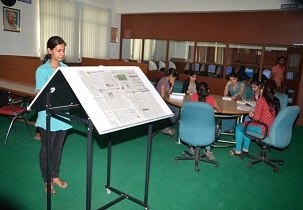 Faculty members organize frequent workshops to for the benefit of students. The college environment is excellent with all the modern facilities, and the college is giving scholarship I was also offered with scholarship which was helpful for me. 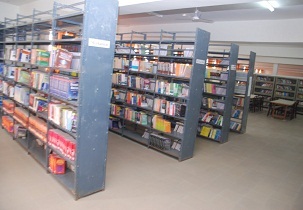 The college has library laboratory, canteen, and hostel with 2 and 3 sharing is done where you can get with and without AC facility. And the exams are giving the top priority. Are you Interested in " MVN University"? Please provide the following details.